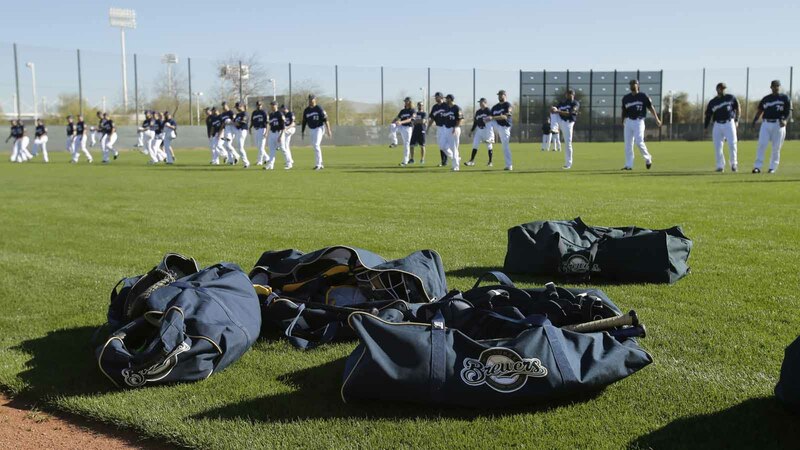 PHOENIX — The Milwaukee Brewers think they could have stability at the infield corners for the first time in a few years with Eric Thames at first and Travis Shaw at third. Acquired in a trade that sent reliever Tyler Thornburg to the Red Sox, Shaw played first in the Boston system until moving across the infield last spring training and displacing Pablo Sandoval. Shaw made 99 starts at third and hit .242 with 16 home runs and 71 RBI but lost playing time late in the year to Aaron Hill and Brock Holt. Shaw is the front-runner ahead of Hernan Perez to earn the starting job. At first, Chris Carter tied for the NL home run lead last year with 41, then left as a free agent and joined the New York Yankees. 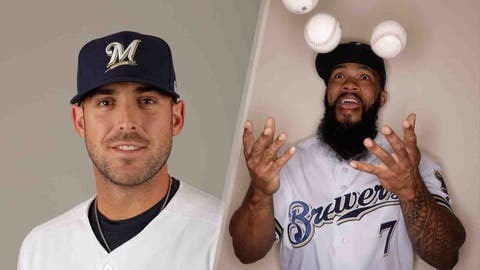 Milwaukee replaced him by agreeing to a $16 million, three-year contract with Eric Thames, who last played in the major leagues in 2012. After a season in the minors, Thames went to South Korea and hit .348 with 124 home runs for the NC Dinos. The Brewers don’t expect him to replicate those numbers in Milwaukee, but hope that the plate discipline he developed overseas has made him into a more mature hitter.